ENCINO, CA (February 1, 2017) ? The Academy of Country Music® announced today the full list of Radio Awards nominees for the 52nd ACADEMY OF COUNTRY MUSIC AWARDS?. The full list of Radio Award nominees will not be televised due to time constraints during the live telecast from T-Mobile Arena in Las Vegas on Sunday, April 2, 2017 at 8:00 PM ET/delayed PT on the CBS Television Network. ENCINO, CA (October 19, 2016) ? 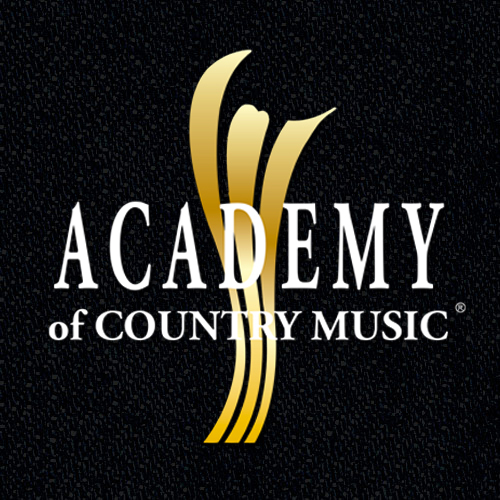 The Academy of Country Music® announced today that open submissions for the 52nd Annual Academy of Country Music Awards® will begin Monday, November 7, 2016 and will end at 4:00 PM CT on Friday, Dec 9, 2016. The 52nd Academy of Country Music Awards will air LIVE next spring from Las Vegas on a date to be announced, on the CBS Television Network. Encino, CA (February 17, 2016) ? The Academy of Country Music announced today the full list of radio award winners for the 51ST ACADEMY OF COUNTRY MUSIC AWARDS®, Country Music?s Party of the Year®. Radio award winners will not be televised due to time constraints during the live telecast of the 51st ACM Awards co-hosted by Luke Bryan and Dierks Bentley from MGM Grand Garden Arena in Las Vegas, NV on Sunday, April 3rd at 8:00PM live ET/delayed PT on the CBS Television Network.